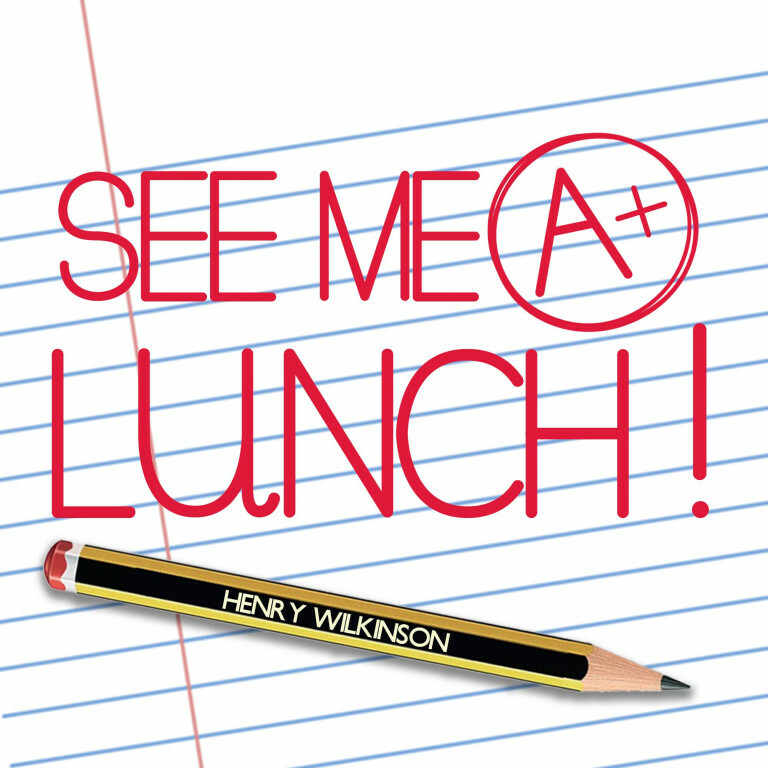 Henry Wilkinson: See Me at Lunch! ‘Henry Wilkinson: See Me at Lunch’ is an hour-long, one-man, hyper-immersive, character comedy extravaganza set in the fictional secondary school, The Bishop of Winton. The show is based on Henry Wilkinson’s own experiences at the school he grew up in and the one he is currently training to be a teacher at. Inspired by the teachers who taught him, and the ones he has trained with, the show aims to shine a nostalgic spotlight on some of the unsung heroes of the British schooling system. Across the hour, audience members will be sent back to the classroom to relive their childhood and meet some of the teachers EVERYONE has come across at one point or another. From the moment the audience file into the room they are part of the show and through the magic of theatre (and the incessant pestering of Henry Wilkinson in character) they wiz through a day in the life of a pupil at the Bishop of Winton. Ms Ratchet, who has been at the school long enough to remember teaching O-Levels, will try to settle them down in time to teach the overcrowded Year 9 class all about Oxbow Lakes. Some PE changing room nightmares unfold and Henry tries to get changed without pulling his pants down again, whilst Mr Finley, the librarian, leads a group of Year 7 pupils in an interactive (and slightly inappropriate) storybook. Meanwhile, Miss Dooley tries to take the audience on a trip to see Cats: The Musical and Mr Mason ends the day with a rousing assembly on the dangers of leaning back on a chair.